*Note: I received the below products for free in exchange for my honest review. All opinions expressed are my own. Can you believe it already? Christmas is creeping up way too fast! It is getting dangerously close! Are you ready for it? The holiday season is popular for homemade candies and cookies, and extracts are a very important component to flavor them to make the even more delicious. Lookie what I got from Nielsen-Massey and McCrea’s Candies!! (photo below) Are you jealous? I love this beautiful gift basket of goodies! 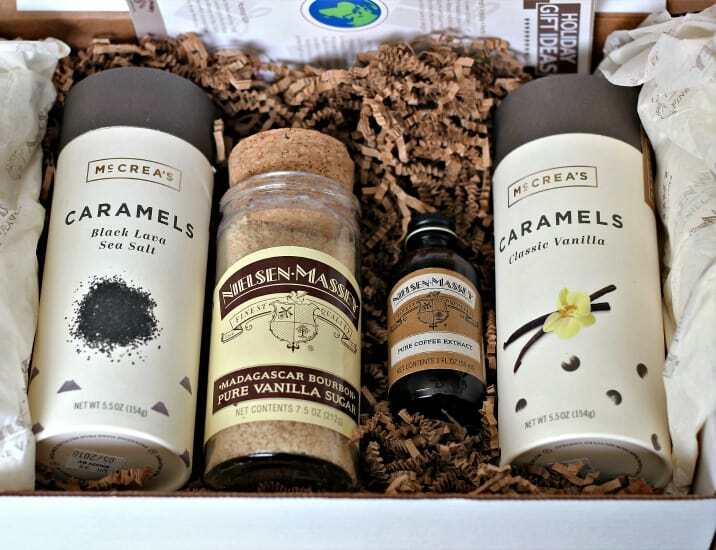 When Nielsen-Massey sent me their Coffee Extract I was pretty stoked, because first of all its Nielsen-Massey and secondly, all Nielsen-Massey products are all-natural, certified gluten-free, certified Kosher, allergen-free and GMO-Free. Nielsen-Massey Vanillas was founded in 1907 and remains a family company, owned and operated by the 3rd generation of Nielsens, Craig, Matt, and Beth Nielsen. To craft all-natural pure flavors, Nielsen-Massey starts with premium ingredients sourced from around the world. 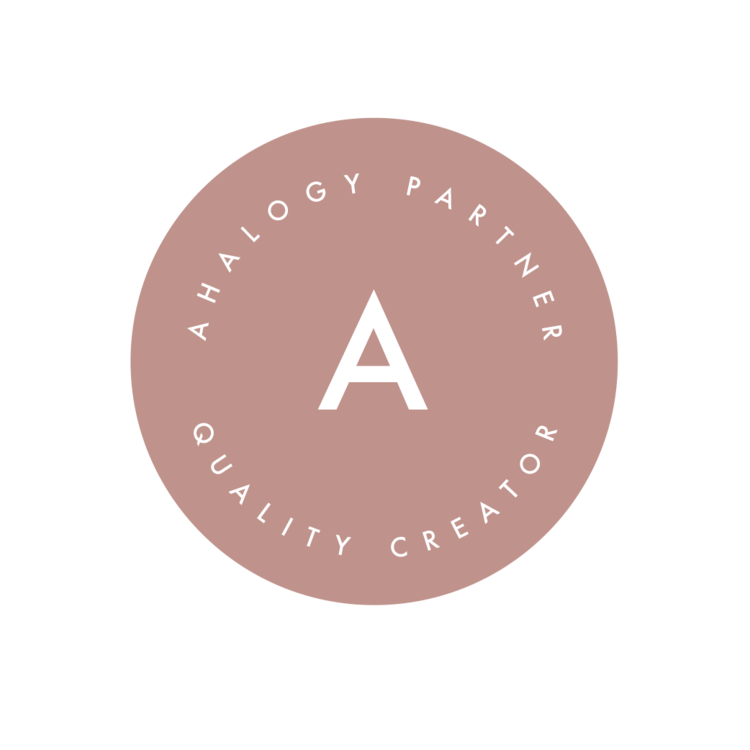 The ingredients are thoroughly examined and evaluated to ensure they meet high-quality standards. 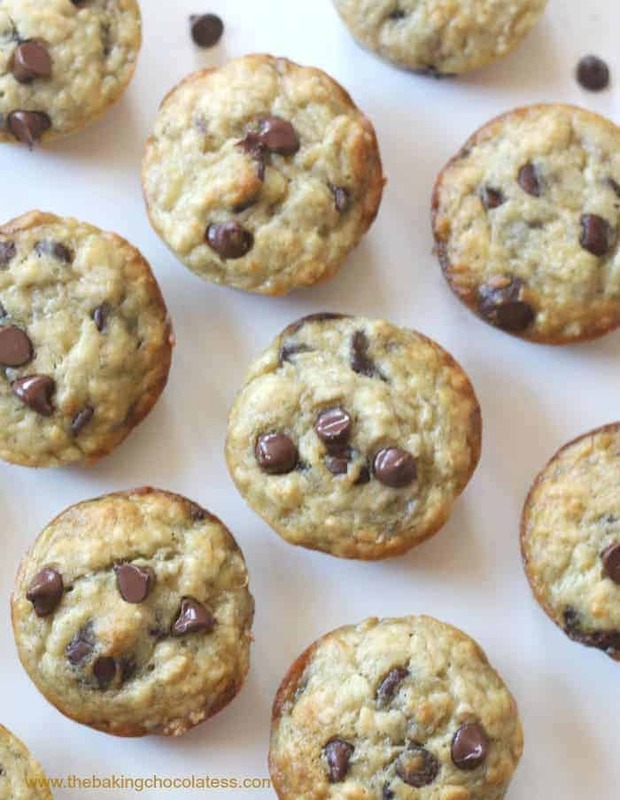 While coffee is a favorite for so many, it goes amazingly well with chocolate, ha! YES!!! But you know what? 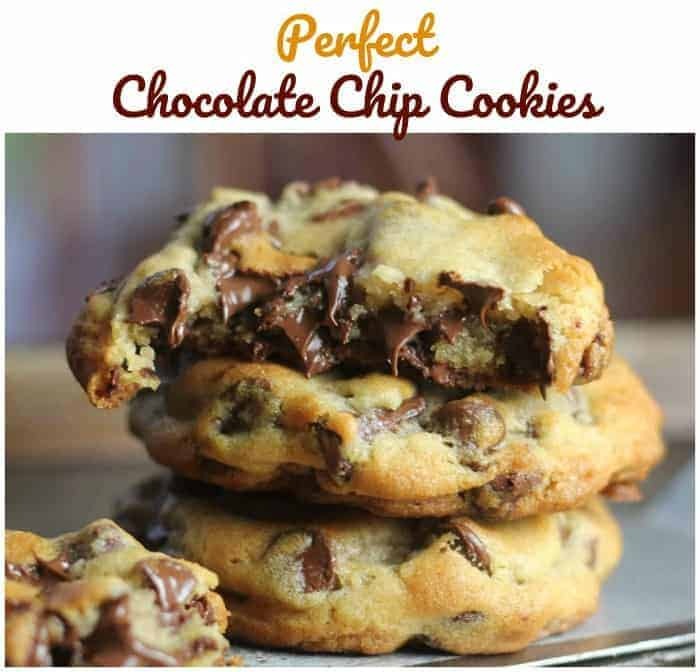 It also adds rich, natural coffee flavor to baked goods, frostings, ice creams, milkshakes, frappes and tiramisu recipes too. So if you want to experiment, give it try and what a great stocking stuffer! I’m telling you! Anyone would love this. I know I was thrilled! Nielsen-Massey’s Pure Coffee Extract is a rich, freshly brewed flavor is achieved through our careful distillation of premium coffee beans. This concentrated extract is easy to keep on hand, unlike ground coffee or beans, which rapidly lose their flavor. I’ve used this coffee extract in several recipes already. Like these Triple Chocolate Mocha Peppermint Crunch Cookies (shown above and you can see these here too in this contest), Butter Pecan Turtle Cookies, Milk Chocolate Hazelnut Brownie Mousse Trifle, Hearty Pumpkin Chai Spiced Oatmeal Cookies and Spiced Gingerbread Loaf with Lemon Cream Cheese Buttercream Frosting. 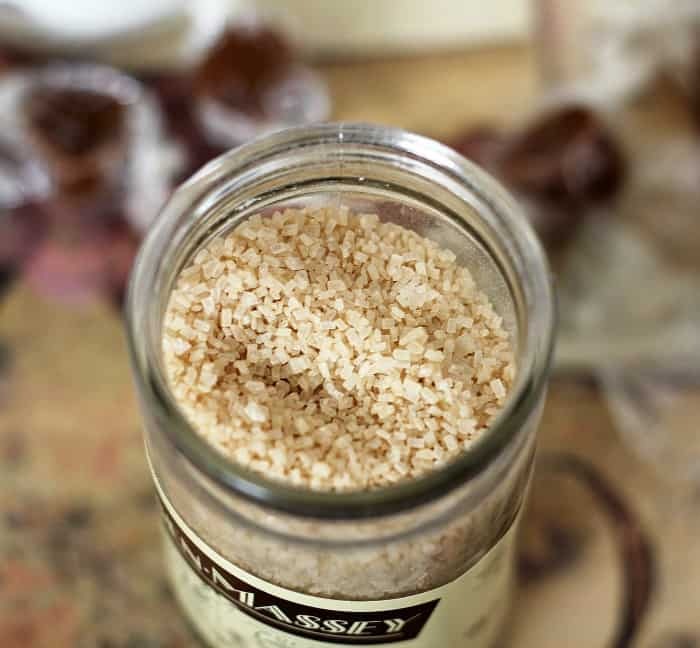 Nielsen- Massey’s Madagascar Bourbon Pure Vanilla Sugar is a flavorful blend of gourmet baker’s sugar and the pinnacle of all vanillas, Madagascar Bourbon Pure Vanilla Extract. Use it in any recipe where vanilla and the sweetness of sugar are desired. 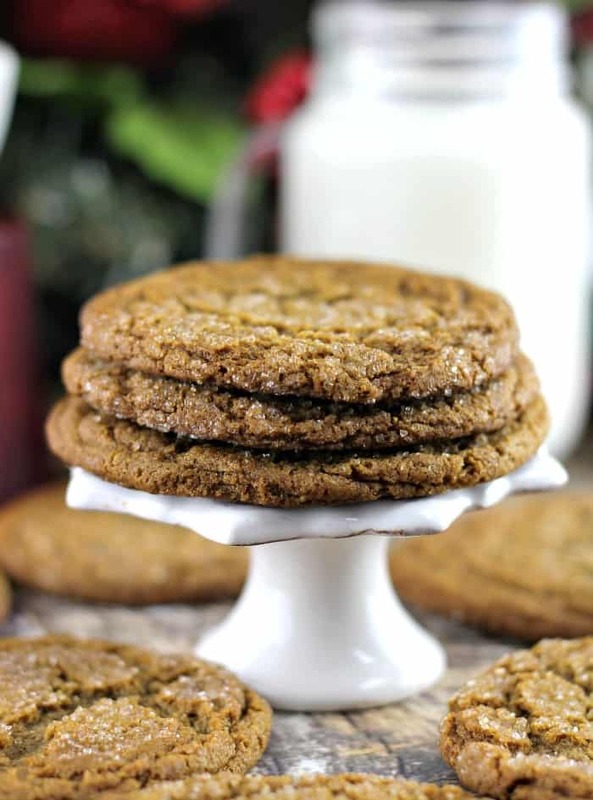 I used this Nielsen- Massey’s Madagascar Bourbon Pure Vanilla Sugar on my Soft and Chewy Ginger Spiced Molasses Cookies (below photo). It what I rolled them in before baking to give them that sugar crunch factor. 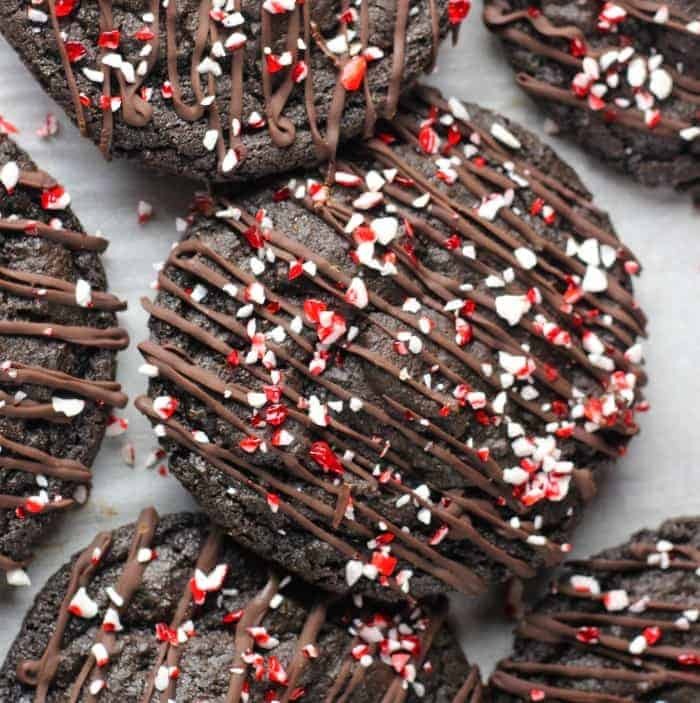 It reminds me of those old-fashioned gingerbread cookies, I fondly remember eating as a child, that grandma used to have in the cookie jar when we visited. 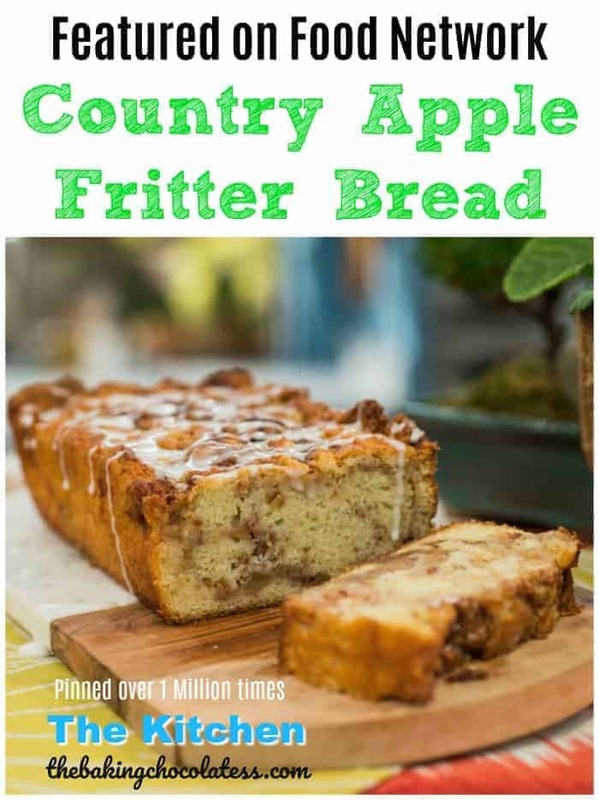 It’s a nice, yummy, vanilla coarse sugar that works very well with on these holiday cookies and any other cookies, muffins, cupcakes, cakes, pie crusts or scones. When I got these caramels from McCrea’s Candies, my mouth immediately started watering. Ummm…yea? Buttery, heavenly, individually, hand crafted gourmet caramels! Thank you!!! 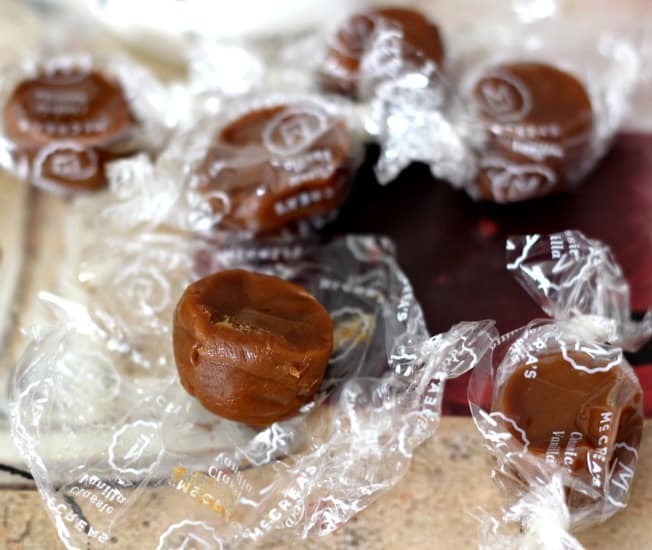 Honestly, you cannot go wrong with these caramels McCrea’s Candies make. McCrea’s was founded in a home kitchen by husband and wife team, Jason and Kate McCrea, with backgrounds in biology and chemistry. They transitioned into the sweet science of candy making, after both of them got laid off. Sometimes, things happen for good reason! McCrea’s Candies are made with premium ingredients and locally sourced cream, milk, and butter. 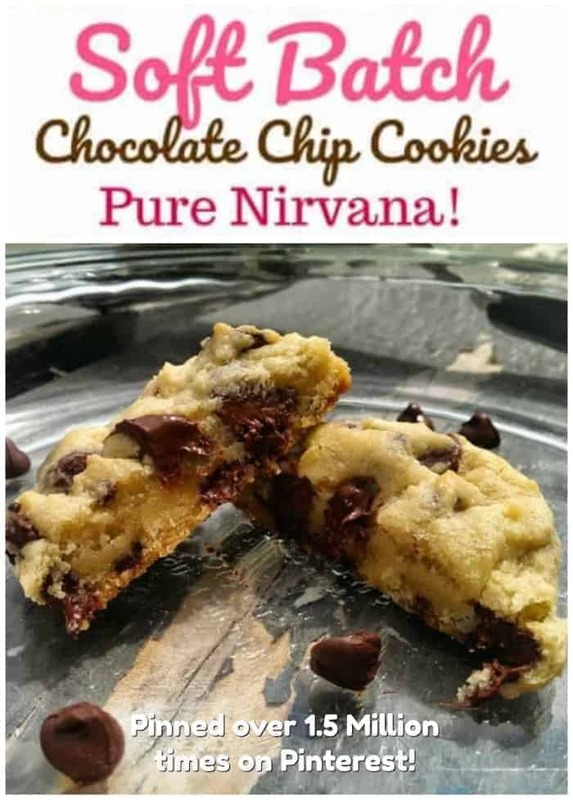 They are gluten, nut/peanut, and soy free and contain no corn syrup or other artificial flavors or colors. Heavenly, rich smooth. soft and chewy creamy caramels and 2 divine flavors. They will will absolutely make you swoon! 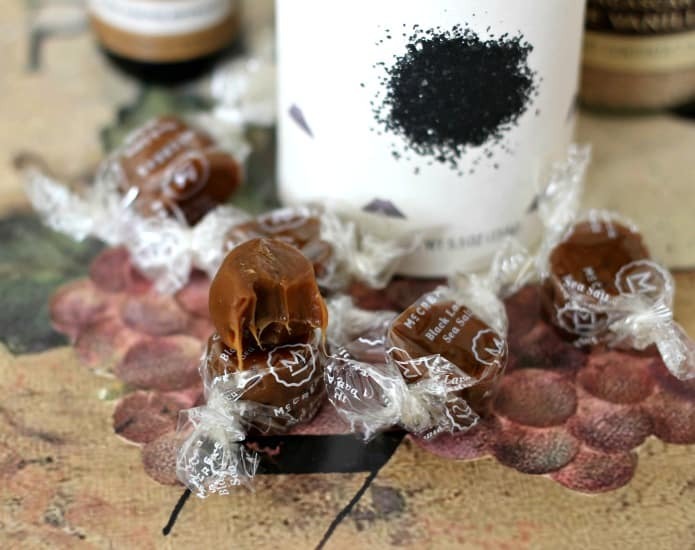 McCrea’s Black Lava Sea Salt Caramels are rich, creamy caramel with crystals of Hawaiian black sea salt. A moment in paradise. Those crystals add a slight crunch and it tastes delectable, sweet and salty. McCrea’s Classic Vanilla Caramels are McCrea’s original caramel generously infused with sweet, aromatic vanilla. Pure Bliss! 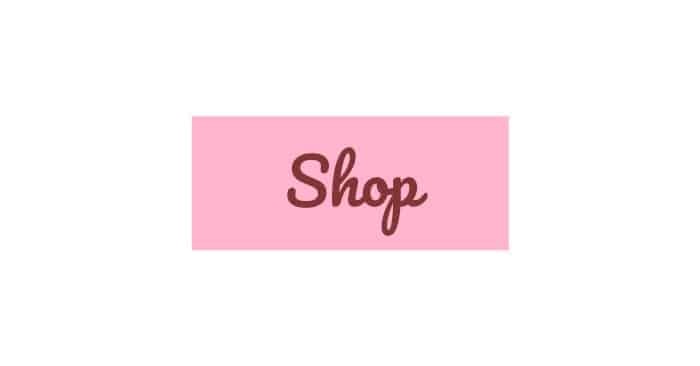 · Hostess Gift – For the hostess who has it all, these luxurious products are the perfect, scrumptious way to say thank you. 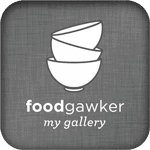 · Infused Holiday Drinks – Make a homemade, infused Salted Caramel & Coffee Vodka for a unique signature drink that’ll be the hit of the holiday party. · Caramel + Sugar + Herb – Create a sweet and savory gift for the foodie by pairing the products with a planted herb—it’s a beautiful and useful present that’s sure to delight! 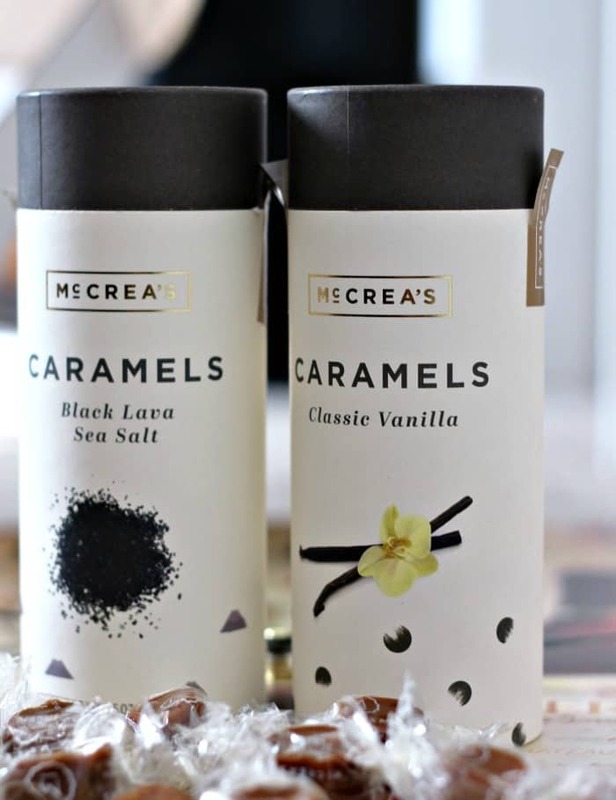 · McCrea‘s Black Lava Sea Salt Caramels (5.5 oz tube, $14.95) — Rich, creamy caramel with crystals of Hawaiian black sea salt. A moment in paradise. 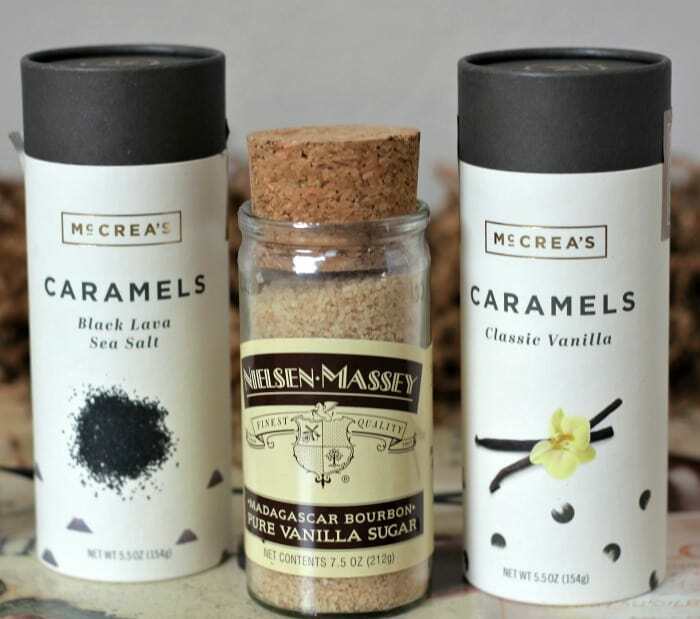 · Nielsen- Massey’s Madagascar Bourbon Pure Vanilla Sugar (7.5 oz jar, $23) — A flavorful blend of gourmet baker’s sugar and the pinnacle of all vanillas, Madagascar Bourbon Pure Vanilla Extract. Use it in any recipe where vanilla and the sweetness of sugar are desired. 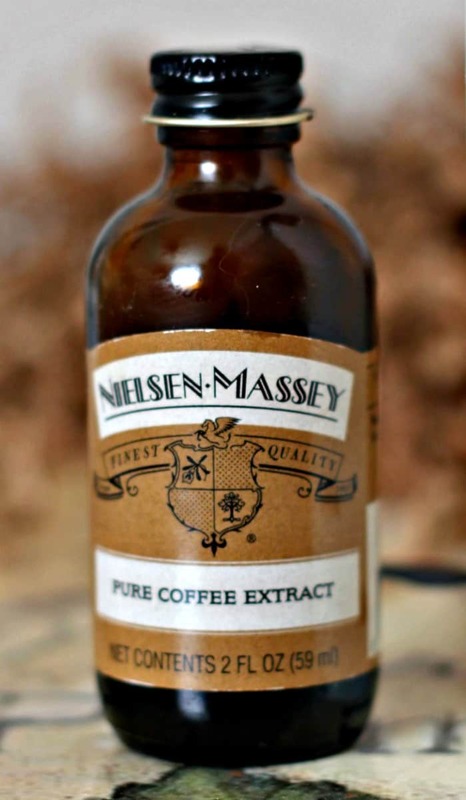 · Nielsen-Massey’s Pure Coffee Extract (2 oz bottle, $9) — The rich, freshly brewed flavor is achieved through our careful distillation of premium coffee beans. This concentrated extract is easy to keep on hand, unlike ground coffee or beans, which rapidly lose their flavor.